With BMW M Performance Parts, the Motorsport DNA from BMW can be felt even off the racetrack. From exhaust systems to LED door sill finishers, personalize your BMW with a BMW M Performance Part. 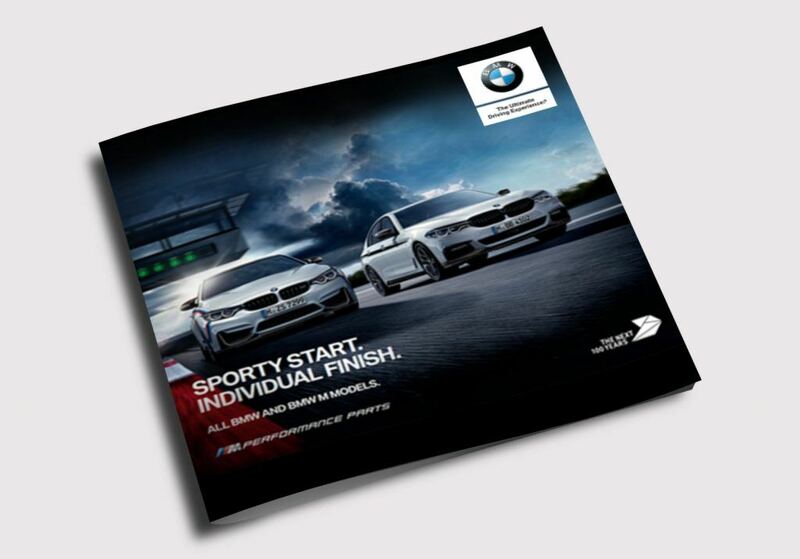 Click below to view our BMW Performance Parts Catalogue and explore our range of options specific to your model.